HDFC Bank, is making most money from CASA & Retail Operations is extremely conservative in Handing out Credit Cards to customers and yet ranks at the top as Largest Issuer of Credit Cards in India with 5.7 Mn Credit Card Accounts with a net addition of 196,000 in June-12 Quarter. 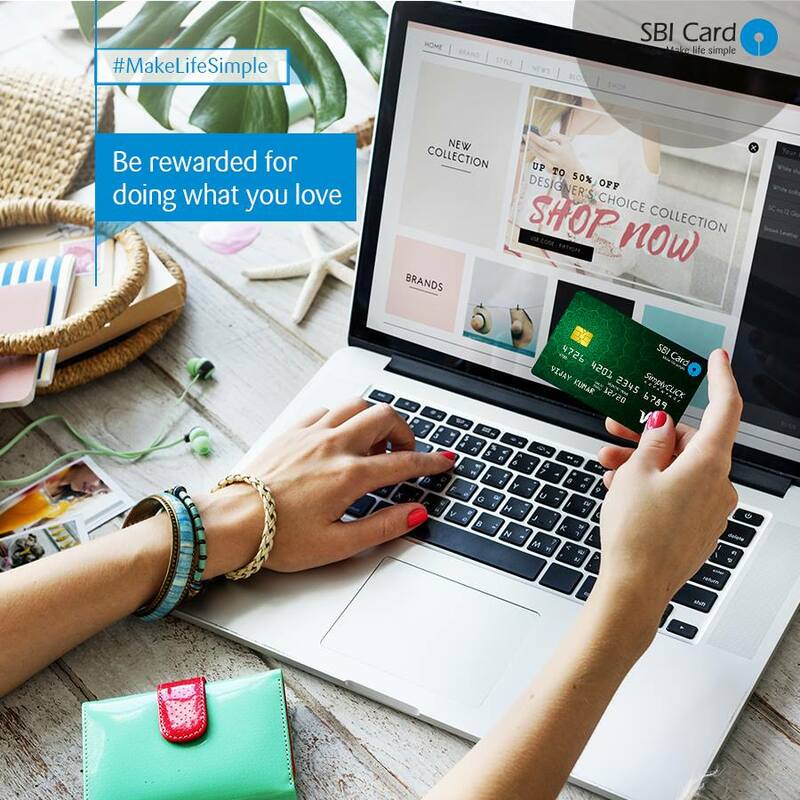 SBI Cards a JV of SBI and GE managed to add 96,000 accounts in June-12 quarter and the management is upbeat about Credit Card business as it wants to add another 900,000 accounts within the next 18 months. SBI is witnessing growth in segments where the Annual Fees is low. It is pushing Platinum & Signature cards to HNIs / Corporates where value proposition is high. SBI-GE Cards plan to issue around 50,000 cards every month while HDFC is doing it at the rate of 80,000 cards. 12% of SBI Cards are now in Tier-II and Tier-III cities. Ticket Booking and other online activities is the primary reason why SBI is seeing a boost in its Credit Card business. Average Credit Card spend in India is around Rs 40,000 Annually. The total Spend from this Segment is expected to be Rs 120,000 Cr this year and this is where Banks are planning to en-cash on consumer spending as they offer instant / easy conversion to EMI, etc. The bottomline is Banks are in business to make more profits, however as a consumer, always use your credit card wisely and only if you can pay it off without defaulting. This entry was posted on Friday, August 17th, 2012 at 9:41 am	and is filed under SBI Card.